A seaside town situated close to the head of Queen Charlotte Sound on the South Island, Picton is a great jumping off point for exploring the Marlborough Sounds. Like most of New Zealand, this area is a haven for outdoor enthusiasts. 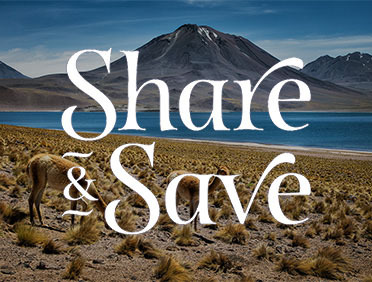 Choose your own adventure and go fishing, swimming, bird watching, or visit the playful fur seal pups at their colony near the waterfall at Ohau Point. Bring your walking shoes and walk to the Snout—located between Picton and Waikawa Bay, this peninsula is still wild and untamed. There are tracks and trails for all abilities, from a few minutes-long stroll, so a full-scale hiking adventure. Oenophiles will also be interested to know that Picton is less than half an hour away from the world famous Marlborough wine region. Explore more than 35 cellar doors—from small family producers, to international operations. Pair a glass of acclaimed Sauvignon Blanc with another regional delicacy, greenshell mussels. And when it’s time to wave goodbye to Picton, be sure to stay above deck to see the incredible sights of the Queen Charlotte Sound. Sailing through should be a bucket-list item for any world-traveler. Lace up your walking shoes or saddle up your mountain bike and get ready to explore this 43 mile long walking trail through New Zealand’s fairytale-like countryside. Expect sweeping vistas and spectacular scenery as you make your way along this well marked path. 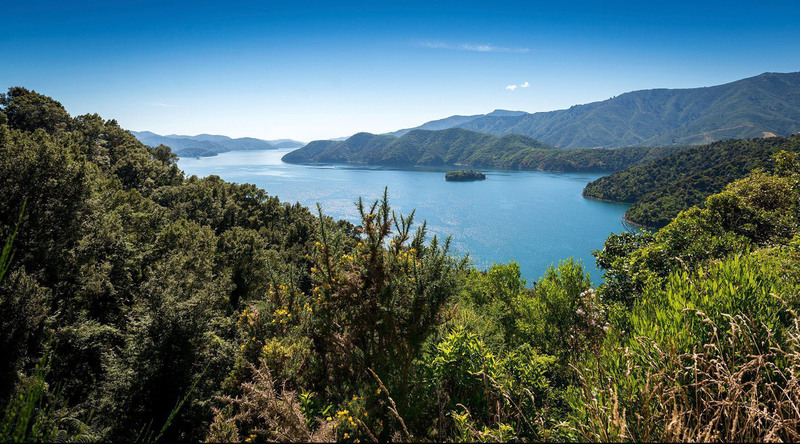 Explore the steep wooded hills, deserted islands, and small quiet bays of the Marlborough Sound. The stunning scenery provides the perfect backdrop to enjoy a fishing trip, dolphin watching, sea kayaking, or simply a leisurely boat cruise. The Sound is also home to the rare and vulnerable Rough-face Shag. Wine lovers will be pleased to know Picton is located in the world famous Marlborough wine region. Take a trip deeper into the heart of wine country and sip, swirl, and savor fruity Pinot Noirs, crisp Rieslings, and bold Cabernet Sauvignons. Follow the coast to the town of Port Underwood. Along the way, discover spectacular views and local experiences few visitors have the chance to enjoy. Experience the rustic charms of Picton on a narrated two-mile stroll that follows along the waterfront and ventures into this seaside town.